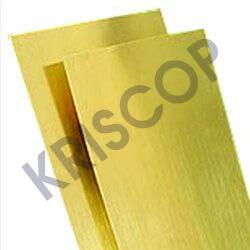 KRISCOP Brass Sheets are known for its superior finish appearance and finds various uses because of its easily malleable nature that allows the metal to get formed in various shapes and sizes. 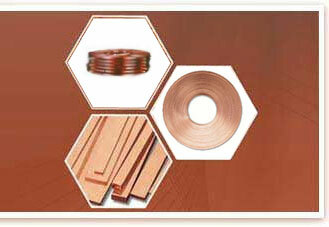 These brass sheets also find usage in making brass hardware. These brass sheets varies in sizes and thickness and can be provided in either soft or hard finish, thus making these perfect for many commercial and industrial applications. 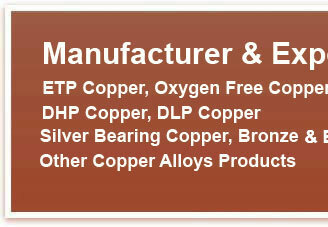 Here, our expertise lies in offering brass sheets processed using both Cold Rolled and Brass Hot Rolled processes. 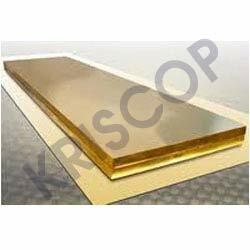 We are engaged in offering high quality Brass Cold Rolled Sheets in different standard as well as customized specifications for various commercial and industrial purposes. 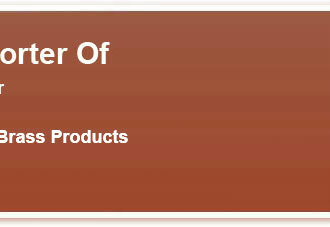 Owing to their superior finish appearance and easy malleable nature, these sheets are extensively demanded in the market. 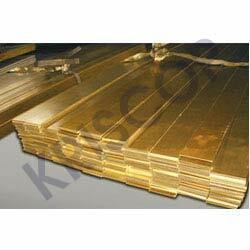 The Brass Hot Rolled Sheets is manufactured using quality brass. Our customers can avail from us these sheets in various standard and customized sizes and that too at best affordable price.